Troy (Denzel Washington) and Rose (Viola Davis) have been married for a long time. Their son Cory (Jovan Adepo) is 18 and dreams of starting a football career. When a recruiter is taking interest in him, Cory is overjoyed. But Troy, who narrowly missed a career in baseball due to racist hiring practices, doesn’t allow Cory to meet with the recruiter, causing a rift in the family with his continuous attempts to control everything and everyone around him. 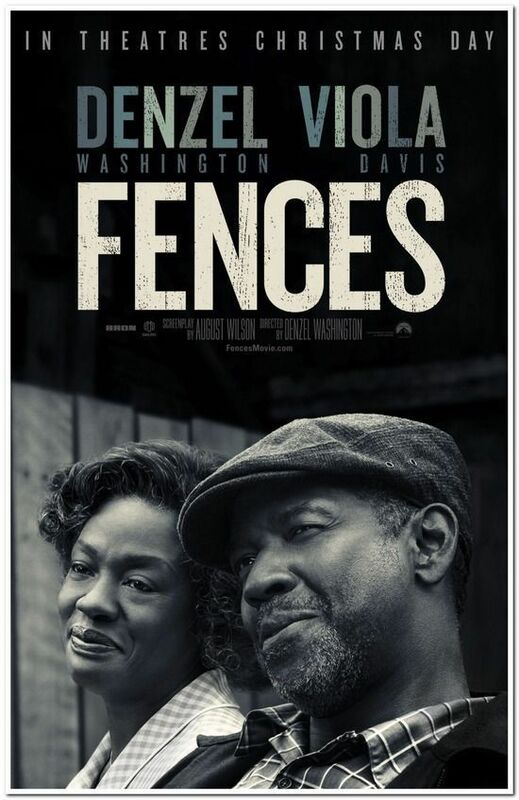 Fences is a beautifully acted film that has a couple of lengths and an ending that didn’t work for me, but definitely a film that drew me in regardless. It’s Thanksgiving and the Dovers are celebrating with their friends and neighbors, the Birchs. But when the little daughters of both families suddenly disappear, the festivities are quickly interrupted. 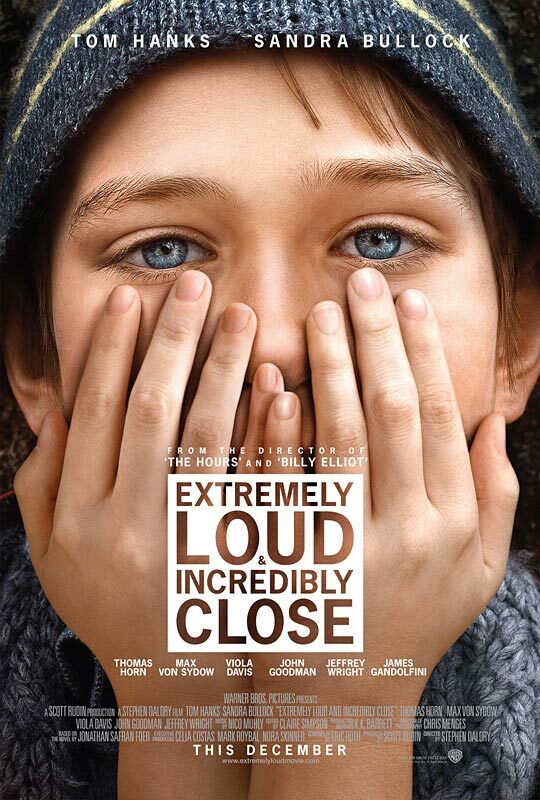 As Detective Loki (Jake Gyllenhaal) is called, Keller Dover (Hugh Jackman) quickly loses his temper. And when suspect Alex Jones (Paul Dano) is apprehended to be released soon afterwards, Keller decides to take justice into his own hands. Prisoners has a rather similar theme as Big Bad Wolves, so it’s hard not to compare the two and in that comparison, Prisoners stays a bit behind – but that’s just because Big Bad Wolves was that exceptional. 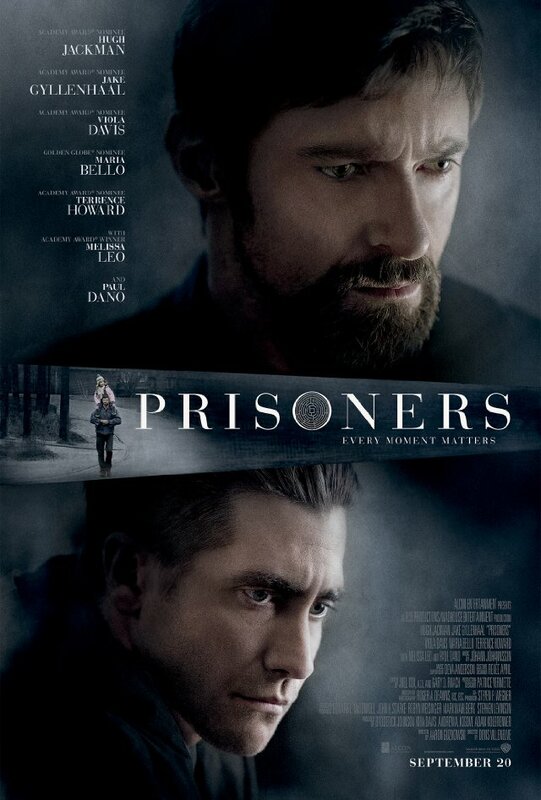 Prisoners is, in fact, a really good movie. 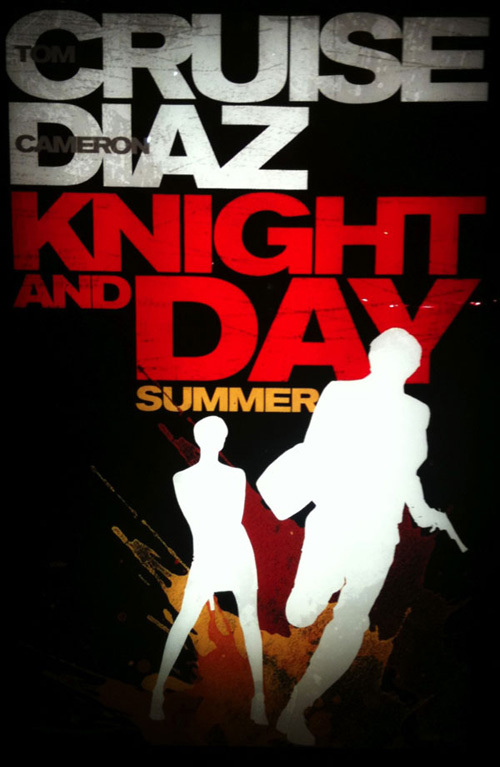 Knight and Day is the newest movie by James Mangold, starring Tom Cruise, Cameron Diaz, Peter Sarsgaard, Viola Davis, Paul Dano and Jordi Mollà. June (Cameron Diaz) bumps into Roy (Tom Cruise) on her way home. She then ends up on the same flight as him, which is nearly empty. They start flirting, but while June goes to the bathroom to amp herself up, Roy goes ahead and kills all of the passengers – and the pilots – who happen to be spies trying to catch Roy who seems to be a rogue spy himself. 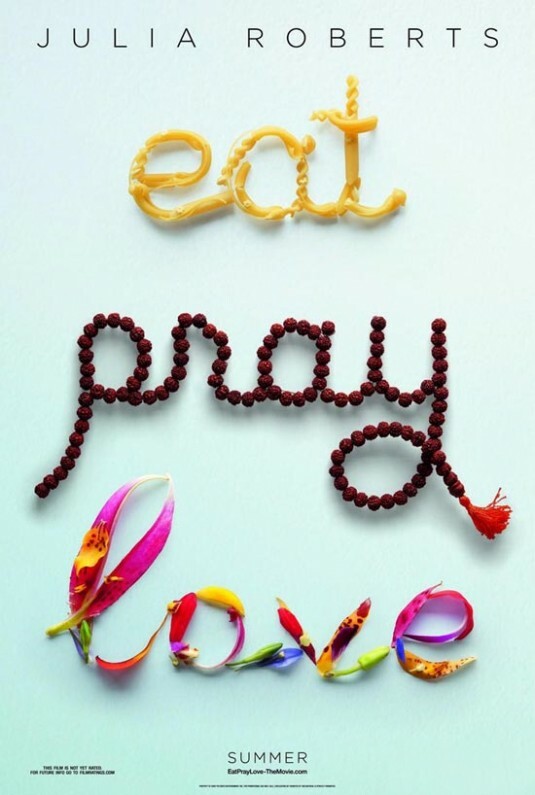 Things go only downhill from there. A plane crash and approximately 5 conspiracy theories later, June is thoroughly tangled up in Roy’s world and has to tag along, rather reluctantly. I didn’t expect much from Knight and Day – though the trailer did make me laugh – and I was pleasantly surprised. 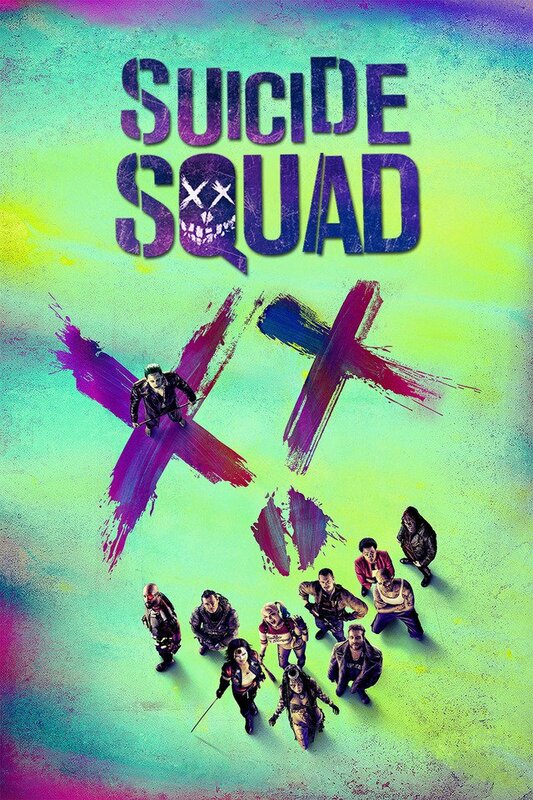 It’s not a great movie, but it’s good entertainment and I laughed actually quite a bit. 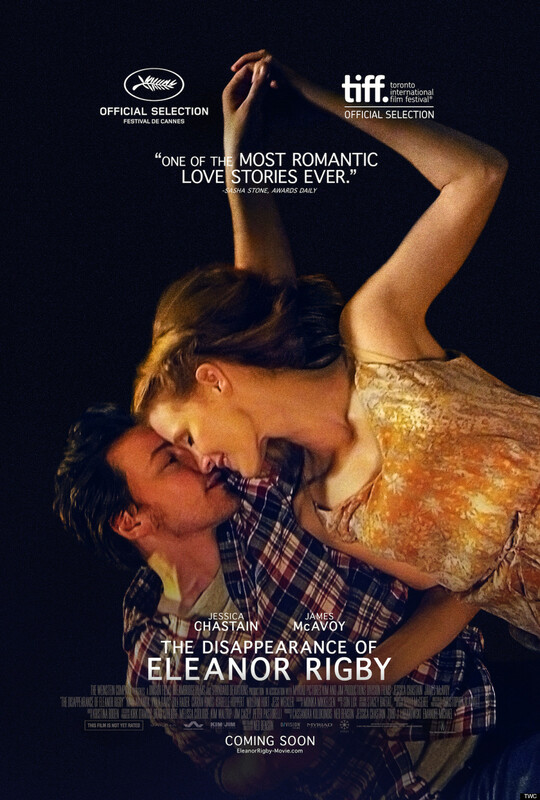 Though there were a few things that bothered me, altogether the film was pretty enjoyable. 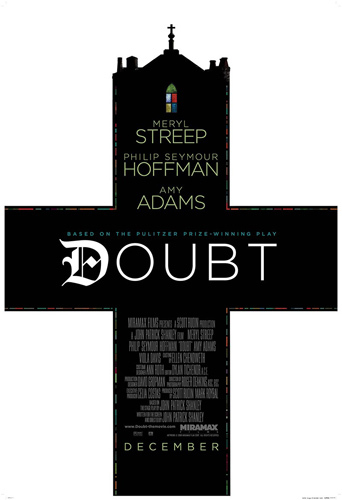 Doubt is the adaptation of the Pulitzer Price winning play by John Patrick Shanley, who wrote the screenplay and directed the movie as well. 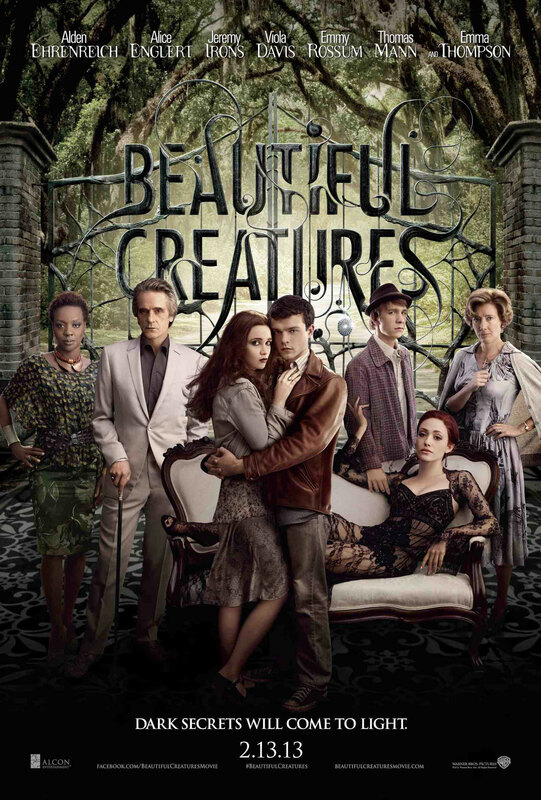 It stars Meryl Streep, Philip Seymour Hoffman, Amy Adams and Viola Davis. St. Nicholas is a catholic church and school. 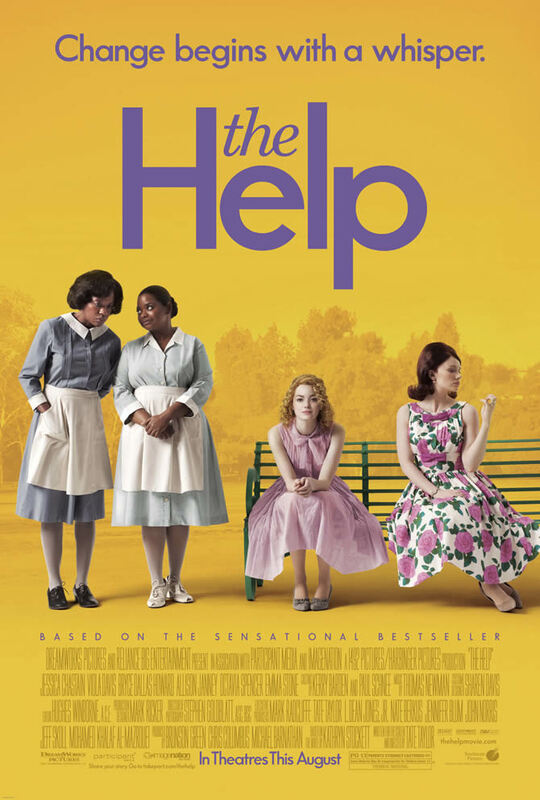 They have the first black student in 1964, who gets singled out by the priest, Father Brendan [Philip Seymour Hoffman], for special attention. After some incidents, a young nun, Sister James [Amy Adams], raises the suspicion that Father Brendan might be abusing the boy. Her superior, Sister Aloysius [Meryl Streep], starts a private war against the priest, trying to prove that he’s guilty. Doubt has an exceptional screenplay with brilliant casting, showing a battle of wits between Father Brendan and Sister Aloysius that is a feast to watch. Unfortunately, the directing can’t keep up with the standards the writing and acting sets.